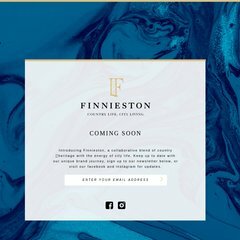 Finnieston is ranked 10,636,718 in the United Kingdom. The server is hosted by Directlan For Rechsteiner Consulting Glattbrugg. Its 2 nameservers are ns01.any-dns.co.uk, and ns02.any-dns.co.uk. Finnieston.co.uk's IP address is 62.12.128.185.